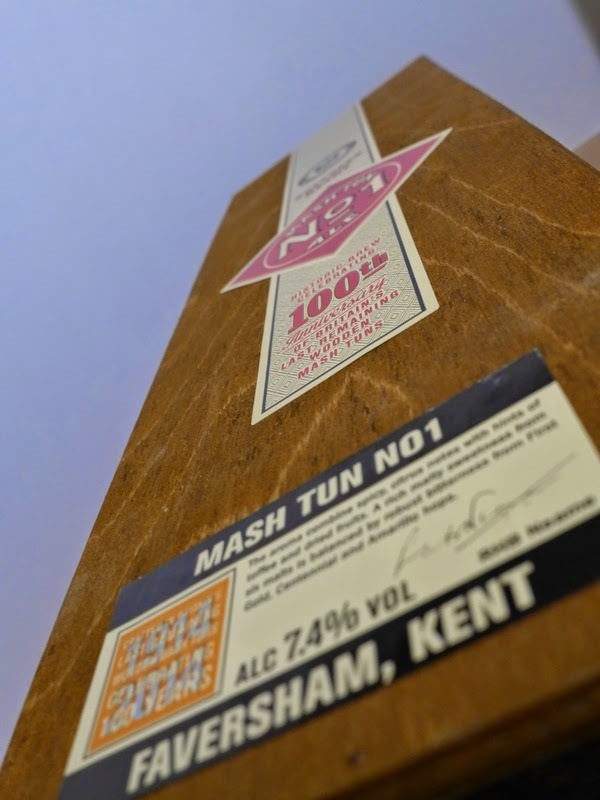 Mash Tun No1 - 7.4% beer combines a traditional British grist mix of six malts, with some of the most popular hops from Kent and North America: First Gold, Centennial and Amarillo. The resultant beer is a rich, malty brew with hints of toffee and dried fruits, which is lightened by top notes of spice and citrus. 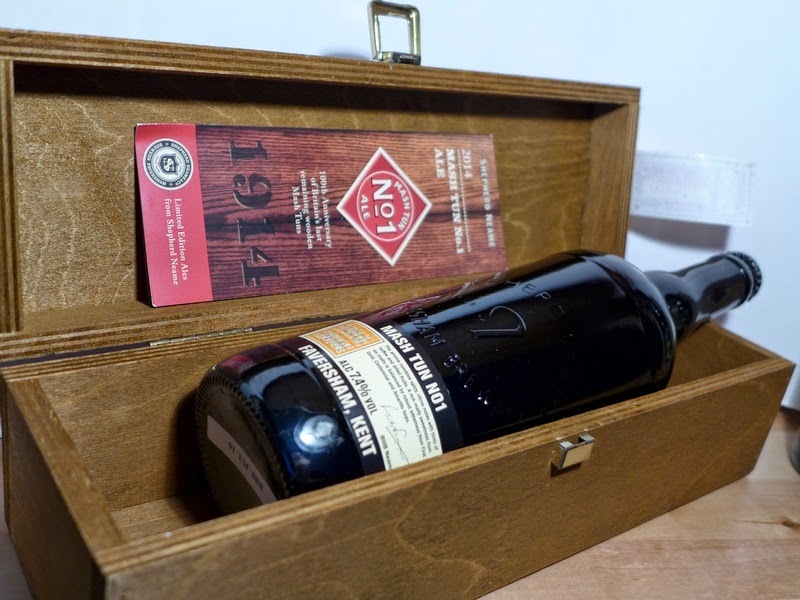 Look out for a baron rating for this Shepherd Neame Brewery beer soon, and a big thank you to John Humphreys (@ShepherdNeame) for sending it through for a baron rating!